‘Closer’ dominated airwaves all over the world last summer, ‘Don’t Let Me Down’ won a Grammy this year for Best Dance Recording and ‘Something Just Like This’ racked up enough sales and downloads to stop Ed Sheeran from completely taking over the Official Irish Top 40 chart. It is safe to say that The Chainsmokers have had a hugely impressive year in music due to the success of their EP ‘Collage’, so the release of their debut album ‘Memories…Do Not Open‘ was highly anticipated by fans worldwide. Unfortunately for the American DJ duo this expectation of a pop-fuelled collection of feel good anthems has not been met. The album consists of twelve tracks and plenty of duets, including their collaboration with Coldplay on the track ‘Something Just Like This’, which is definitely the best song on the album. The Chainsmokers are renowned for their distinct sound which is a blend of pop and dance with subtle elements of indie and hip-hop scattered throughout. As unique a combination as this may be, the novelty wears off once you realise that every track more or less sounds the same. The first two tracks on the album, named ‘The One’ and ‘Break Up Every Night’, are much more stripped back in terms of vocals and production in comparison to other songs, while still retaining an element of dance. Although the band are undeniably talented, it is worth remembering that these songs are an introduction to the album, which will fail to captivate listeners due to the monotonous vocals and repetitive rhythms. American singer-songwriter Emily Warren features twice on the album with ‘Don’t Say’ and ‘My Type’. These songs are not necessarily bad as they are quite catchy. However, neither song possesses a wow factor and frankly they sound the same. These tracks also bear a slight resemblance to the hit single ‘Closer’, again displaying a sense of repetitiveness which crops up frequently on the album. The record is not a complete lost cause. ‘It Won’t Kill Ya’ featuring Louane, and ‘Wake Up Alone’ featuring Jhene Aiko both stand out as enjoyable and upbeat pop songs that contain strong vocals and would not sound out of place in a nightclub. For fans of dance music, these tracks are clearly the most appealing on the album. There is no denying that The Chainsmokers are multi-talented and have remarkable potential. Yet, the quality of songs offered on this album is unsatisfactory. This is a shame for fans and critics alike who know the band are capable of much more than this. 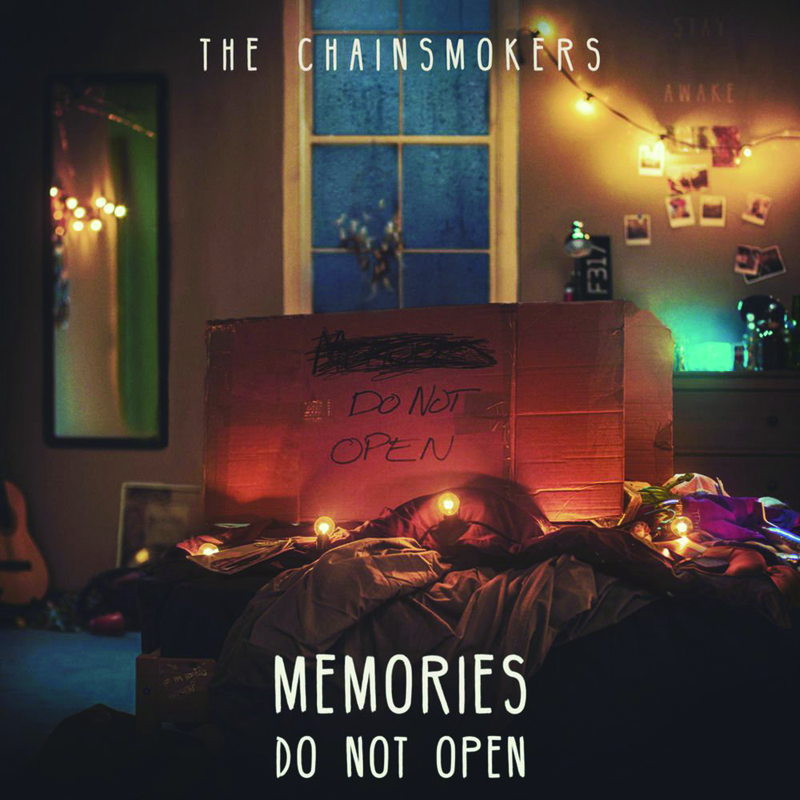 The album could have been a music fan’s dream, producing hit after hit after hit, but ‘Memories…Do Not Open‘ has fallen short of the very high standard The Chainsmokers set for themselves with their previous, very successful EP.